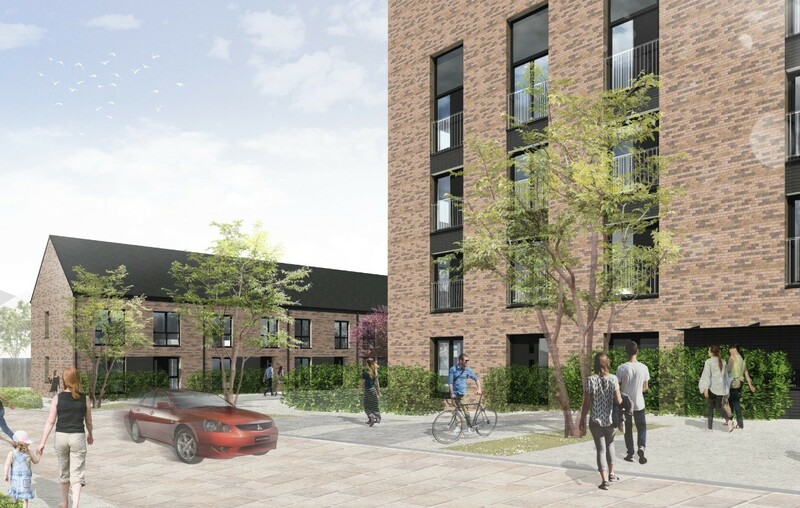 Barton Willmore have got the ball rolling on Edinburgh’s 21st Century Homes Small Sites initiative with the submission of the first two planning applications under the programme, delivering over 200 affordable and mid-market rent properties across the north and west of the city. 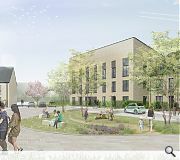 Calder Gardens in Sighthill will provide 37 new homes and West Pilton Grove will provide an additional 29, both of which will occupy brownfield land and as such seek to integrate with existing public realm, adopting ‘stripped back’ architecture and a restrained palette of materials - predominantly brick. Stuart Bishop, director at Barton Willmore, said: “We want to provide new neighbourhoods that have a sense of place, with integrated quality public realm and architecture, helping to ensure long term sustainable communities that are fundamentally a great place to live”. 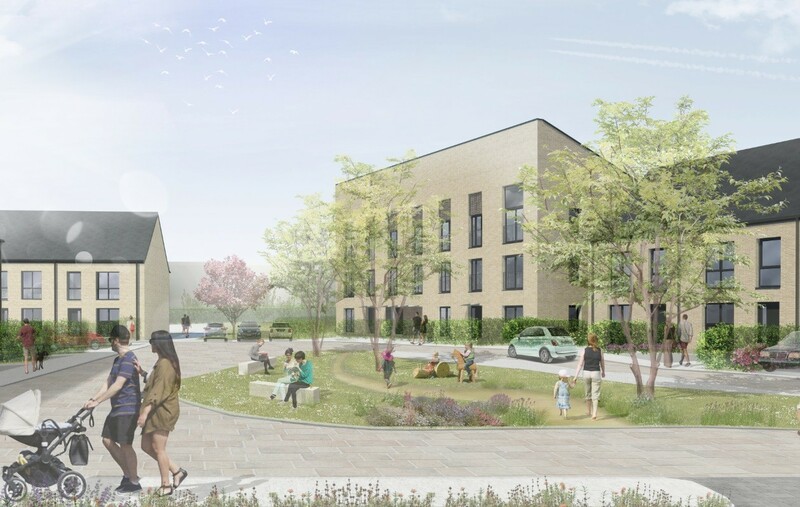 Barton Willmore are serving as architects, landscape architects and planners for both schemes which are being delivered in partnership with Robertson partnership Homes and City of Edinburgh Council on constrained plots within established communities. 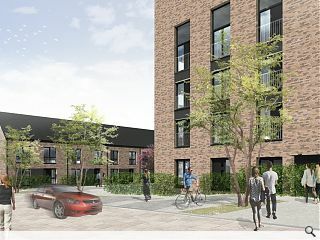 I would love to see the site plans and how “a sense of place, with integrated quality public realm and architecture, helping to ensure long term sustainable communities that are fundamentally a great place to live” is achieved. Or is it perhaps a bundle of hot buzzwords? I think they mean the grassy traffic island with the benches, shown in the picture. Buzzwords indeed. The same images and house designs are being used from the Pennywell scheme, which is quite good but overhyped by their PR and marketing machine. It is good to see needed affordable new housing being built on these sites.